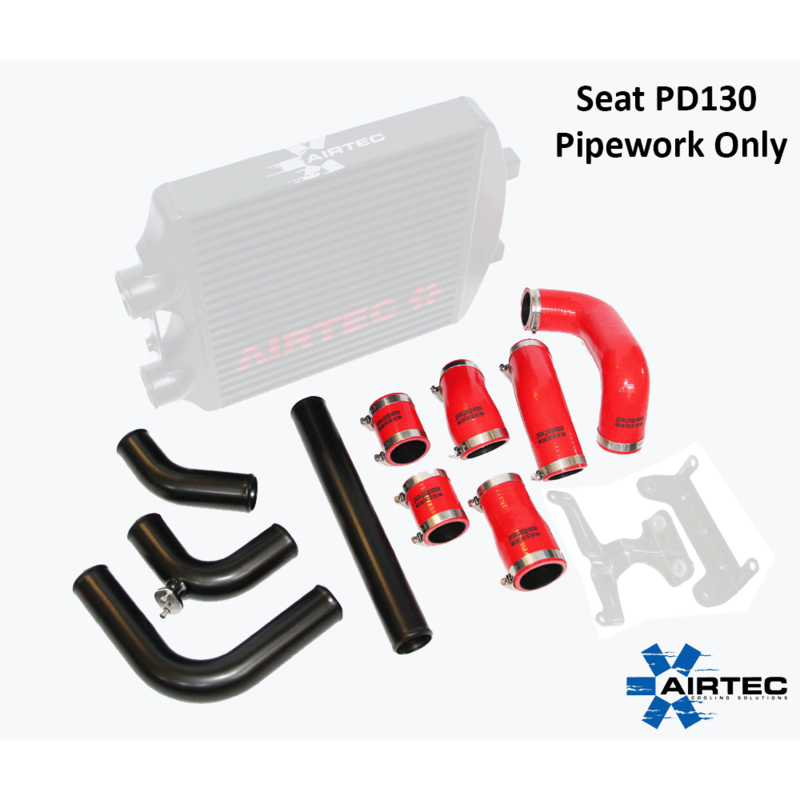 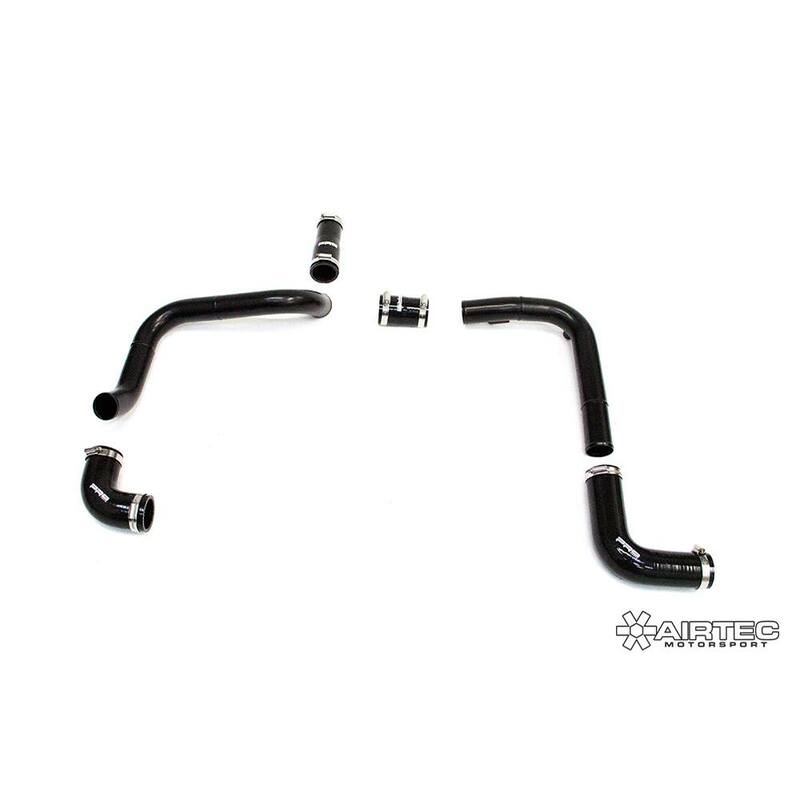 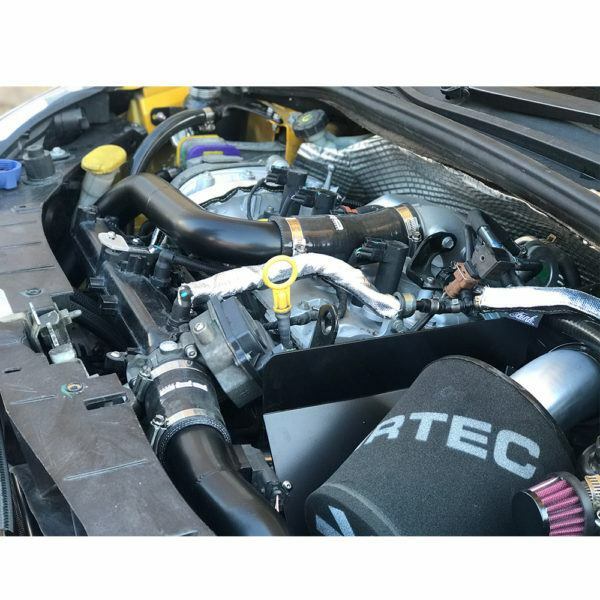 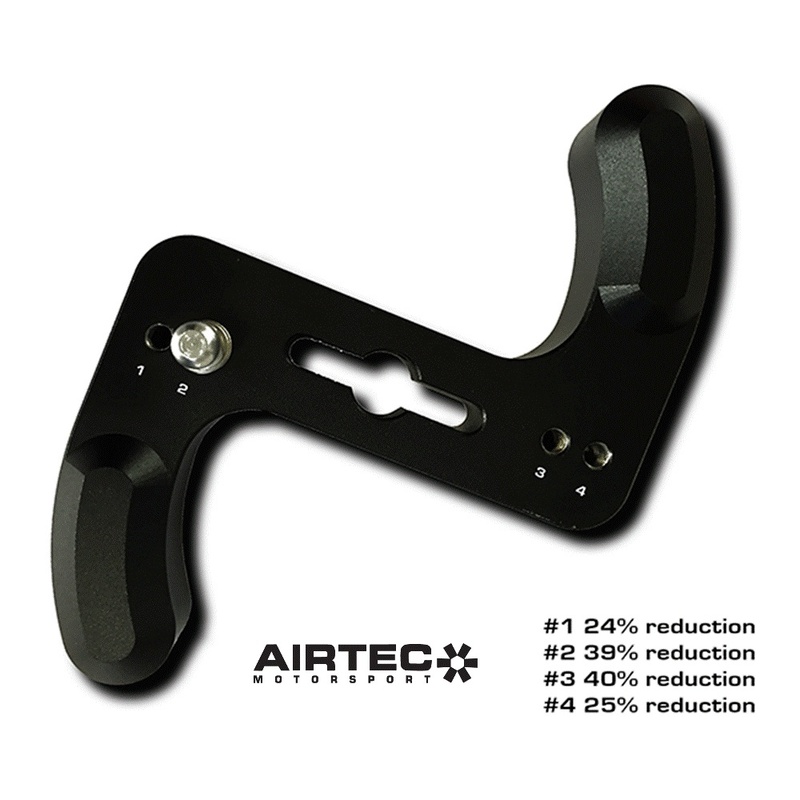 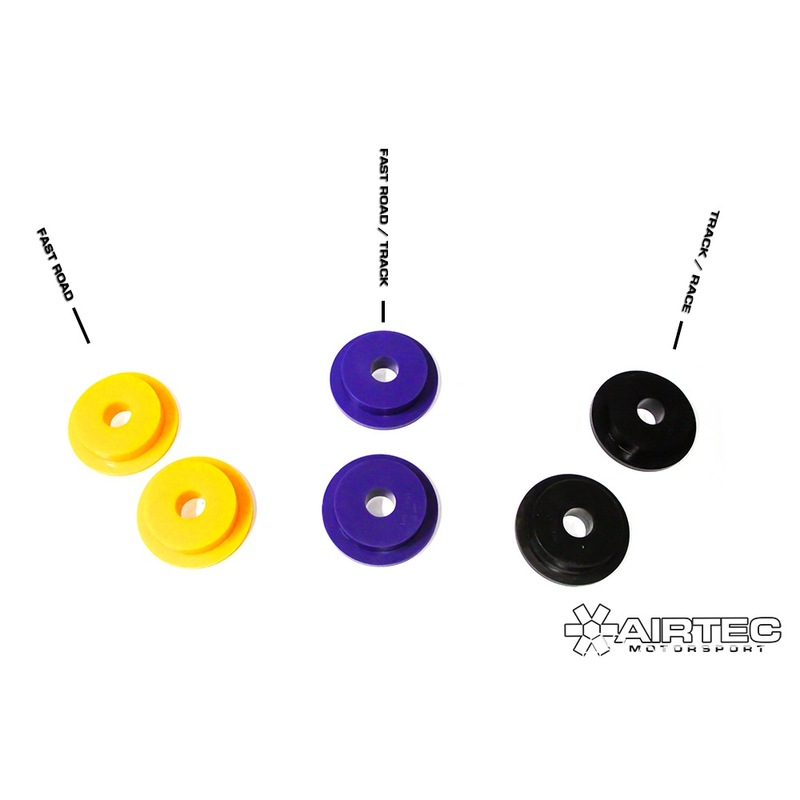 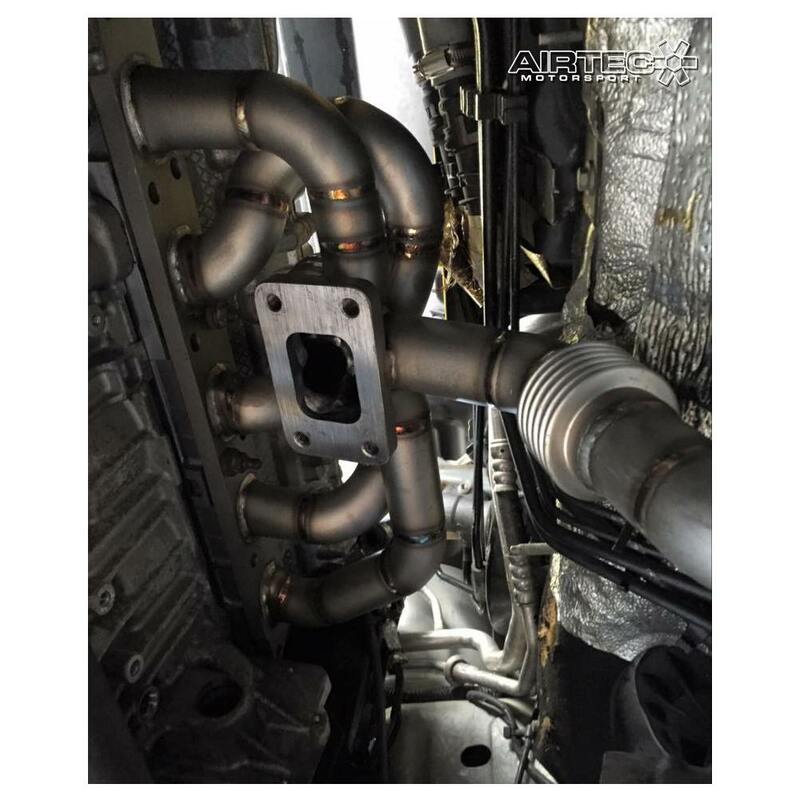 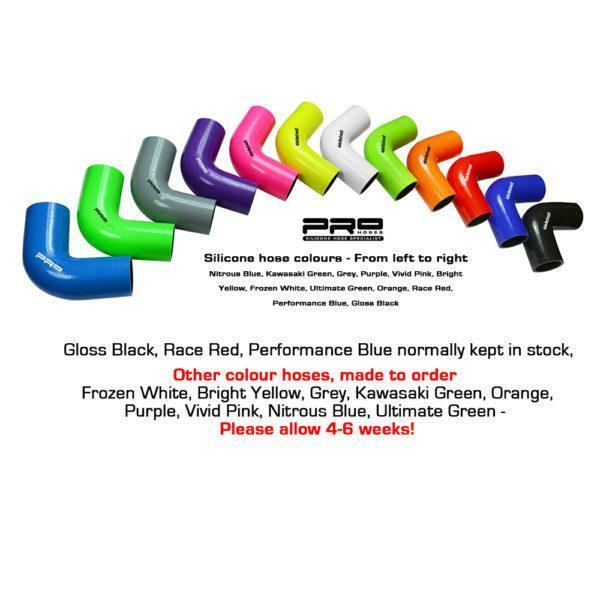 Designed to directly replace the original boost pipes and hoses with larger and freer flowing 50mm AIRTEC Motorsport hard pipes and Pro Hoses silicone connectors. 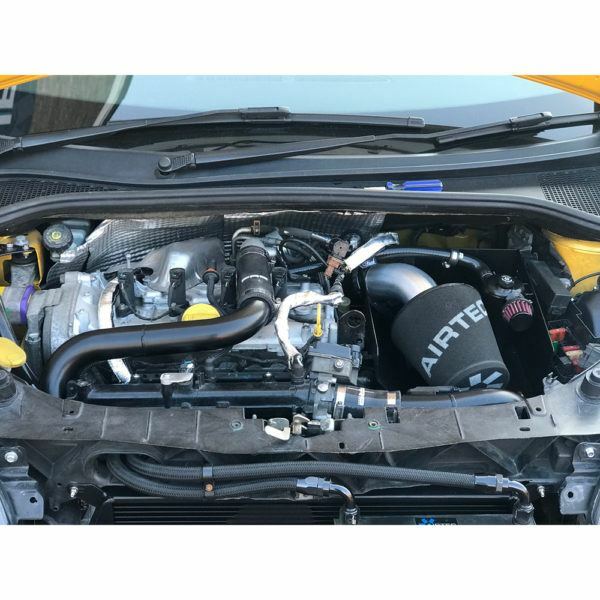 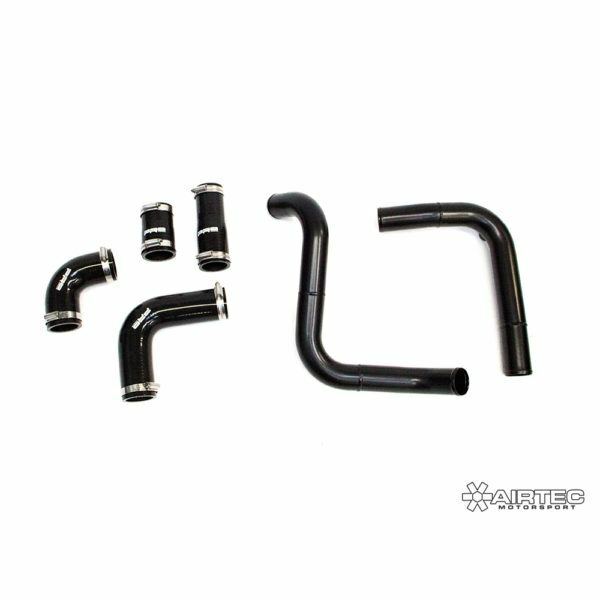 This complete kit creates an easy, simple upgrade solution for a Renault Megane turbo converted Clio. Comes complete with 2x hard pipes and 4x Pro Hoses silicone connectors.